"The Blackout" is is a song by rock band - U2, it was written by Larry Mullen Jr, Adam Clayton, The Edge & Bono; produced by Ryan Tedder, Brent Kutzle & Jacknife Lee. 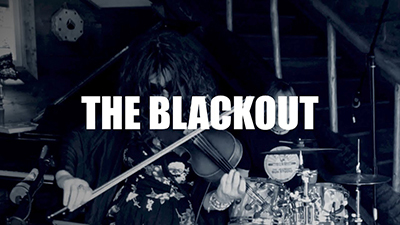 The song "The Blackout" was released on August 30, 2017, from the album Songs of Experience. The video was released on Facebook. >>> Clịck at here: Download The Blackout – U2 Ringtone free.